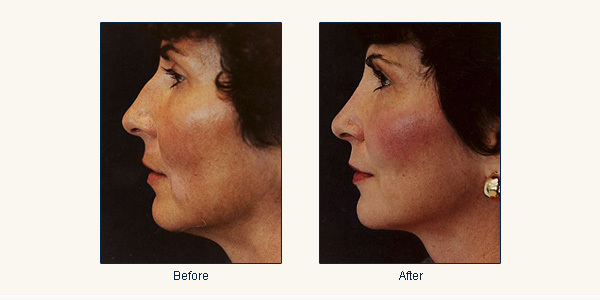 In certain instances patients are dissatisfied with their cosmetic result or have breathing difficulties after prior surgery. 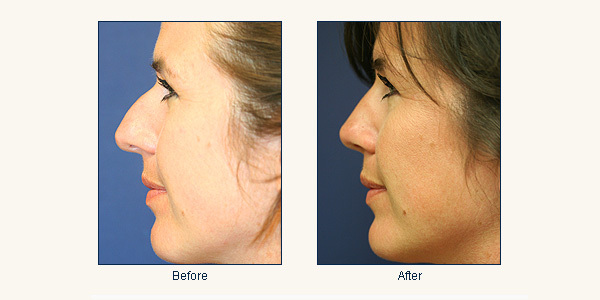 These problems may result in the need for further corrective procedures and/or surgery. 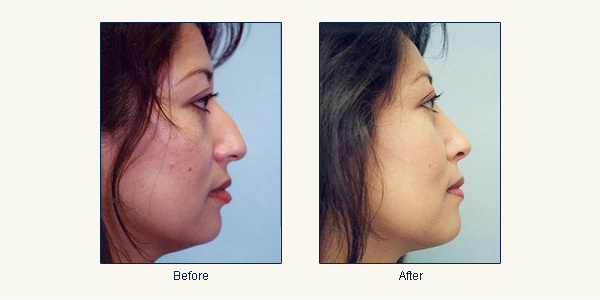 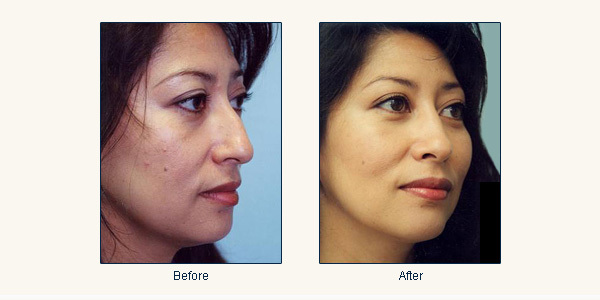 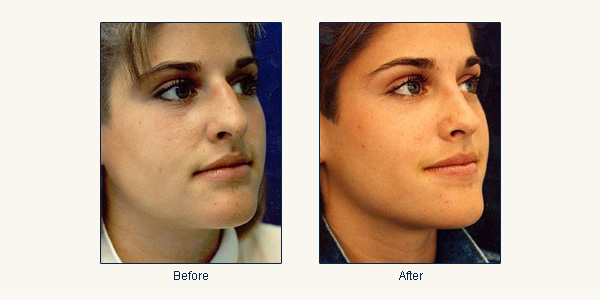 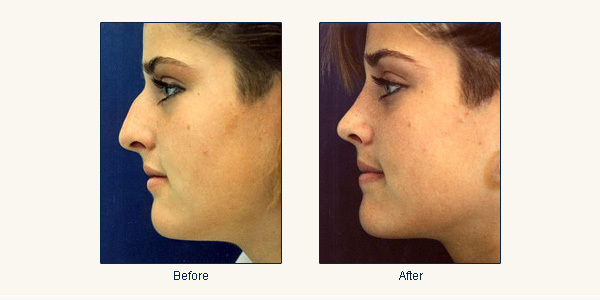 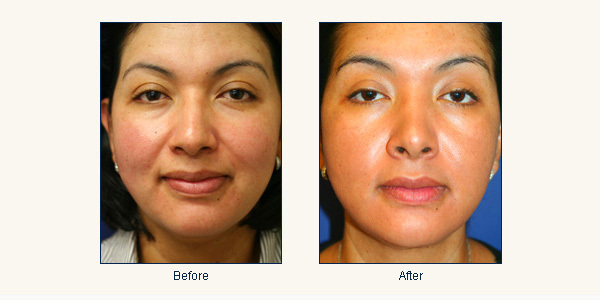 The term “revision rhinoplasty” refers to the correction of a previously operated nose. 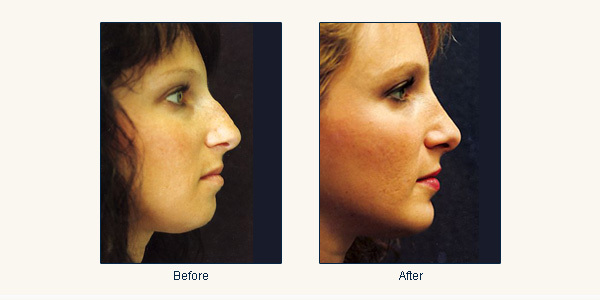 Many options exist for correcting problems after previous nasal surgery. 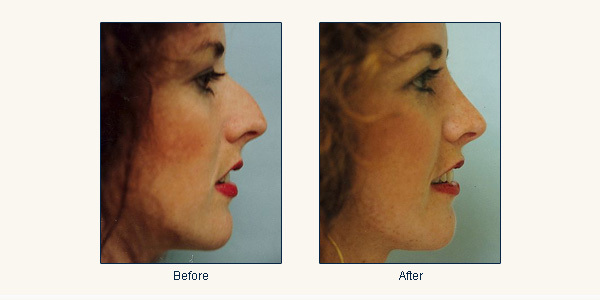 In some cases, non-surgical rhinoplasty techniques can be used. 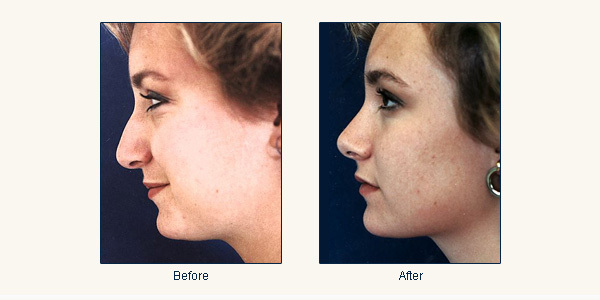 Other cases may require surgical correction. 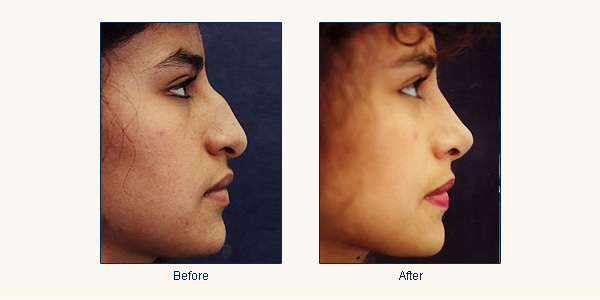 In Dr. Mittelman’s practice revision rhinoplasty surgery is typically performed through incisions on the inside of the nose leaving no visible scars. 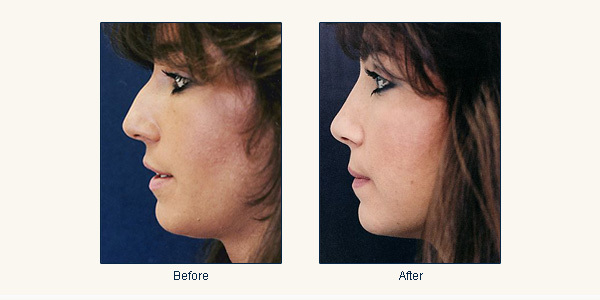 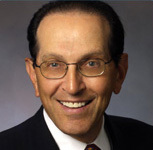 Dr. Mittelman will discuss specific information regarding the best techniques for revision rhinoplasty at the time of your consultation. 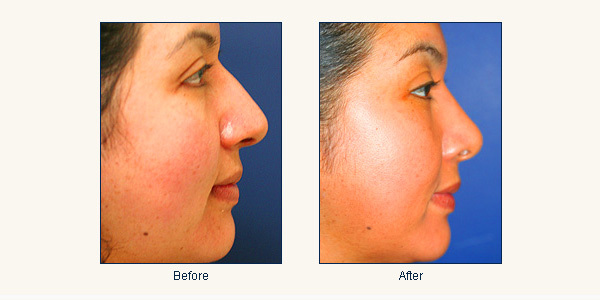 To learn more about Revision Rhinoplasty or the other non-invasive cosmetic surgery and plastic surgery procedures that we provide, please call our office at 650.941.8888 or send an email to Info@DrMittelman.com to schedule an appointment.